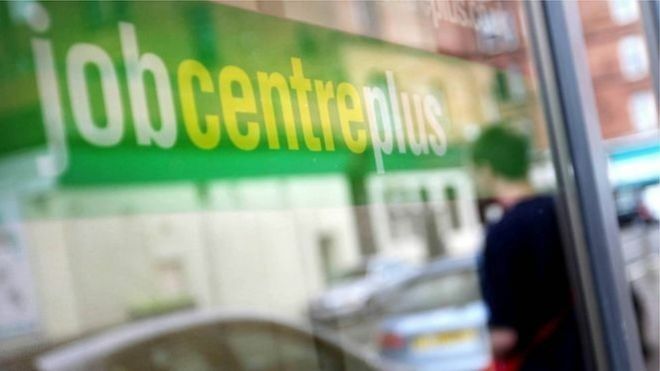 UK unemployment fell by 64,000 to 1.49 million in the three months to May, official figures show. It meant the unemployment rate fell by 0.2% to its lowest since 1975, at 4.5%, the Office for National Statistics (ONS) added. But wage increases continued to fall further behind inflation. Excluding bonuses, earnings rose by 2.0% year-on-year. However, inflation had hit an almost four-year high of 2.9% in May. When the impact of inflation is factored in, real weekly wages fell by 0.5% compared with a year earlier.